Homily – Solemnity of Sts. Peter and Paul | In Domino Spera! Sts. 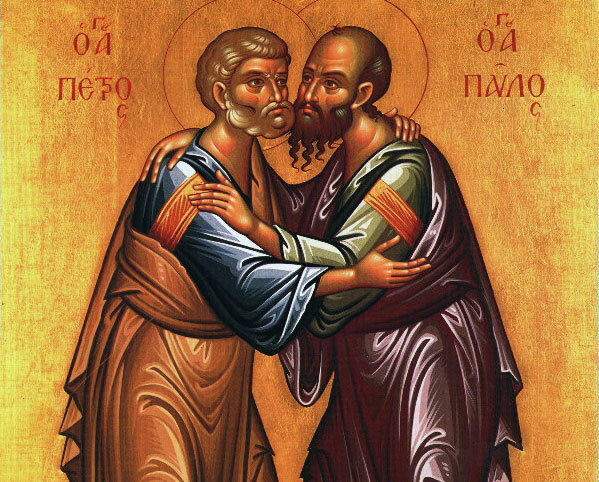 Peter and Paul…pray for us. Sts Peter and Paul…pray for us.